Heard of Kindle Scout? It’s some mystical American Idol-type way of getting your ebook published by Kindle Press. Many people are vying for votes and have been since it was set up earlier last year. One author who braved the Kindle Idol judges and came out the other side with a contract and her book in eprint is Donna White Glaser. She joins us to discuss what exactly Kindle Scout is, what Kindle Press has done for her and her ebook and what she plans to do next. 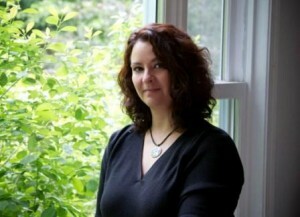 Donna White Glaser is a psychotherapist/office manager/writer, not always in that order. 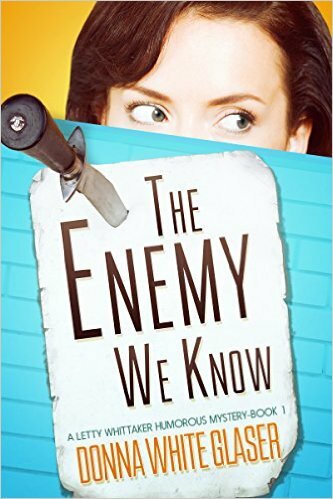 Some folks wonder why a therapist would gravitate toward writing mysteries. It’s the people thing. Both of Donna’s passions deal with relationships and exploring the past to gain a deeper understanding—and, perhaps, better control of—the present. Her favorite quote is by Oscar Wilde: “The final mystery is oneself.” As it seems to cover facets of both of her careers. So she stole it. Donna is also a wife and a mother of two beautiful children.Three, if you count the husband; sometimes, she does. Until recently, they owned and operated a residential construction company. Her husband swung the hammer; she managed the marketing, the paperwork, and dealt with any overly emotional, what-do-you-mean-you-can’t-put-roof-trusses-up-in-a-thunderstorm? clients. Strangely enough, Donna often came up with ideas for creative murders and hiding bodies during business hours. 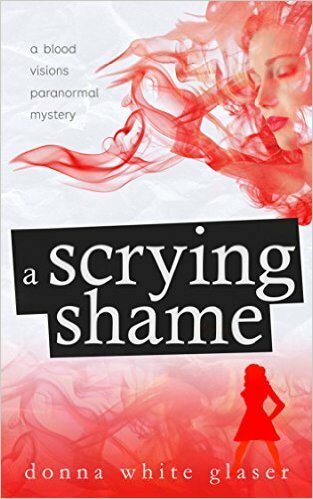 What was your reason for submitting your book, A Scrying Shame to Kindle Scout? Can anybody do this or is there any criteria? Did you have any support during the 30 days? How many people do you think get the deal? The campaign is 30 days, so what happens after that? How did the whole experience feel? What happens after you were accepted? Is it just for the one book? What kind of things have you liked from the Kindle Press side? What kind of marketing did they do for A Scrying Shame? What was the advance and royalty rate? Are they still marketing your book? Is that typical among the other authors in Kindle Press? How did the initial launch go and how involved were you in that? Did you see immediate impact on your other books? Would you do this again with another book? How do you get your book back–rights reverted? Have they indicated they will record audio or do translations? Is this like a learning experience for if a traditional offer came up? You mentioned you have contacts with reps, how approachable are they? What if there are typos or errors in the book, how is that dealt with? Would you consider this to be a career turning point? Have you changed any of your processes or marketing based on your experiences while working with Kindle Press? Do you find having that lack of control sometimes can be more infuriating because you’ve put yourself in a corner by having your first book in the series in Kindle Press and the rest not? Cate asked: you’ve mentioned her newsletter a couple of times. Did you actively build your list, or let it grow organically? Did you have any say in your back matter, like links to your mailing list? Do you plan to go wide with your other series? How long before Scry me a River ready to do whatever it is you want to do with it? This was fun. Thank you!